Open the sample_config.yml file with your favorite text editor and configure to suit your needs. Downpour.com and Downpour are trademarks of Blackstone Audio, Inc., which is not affiliated with the maker of this product and does not endorse this product. 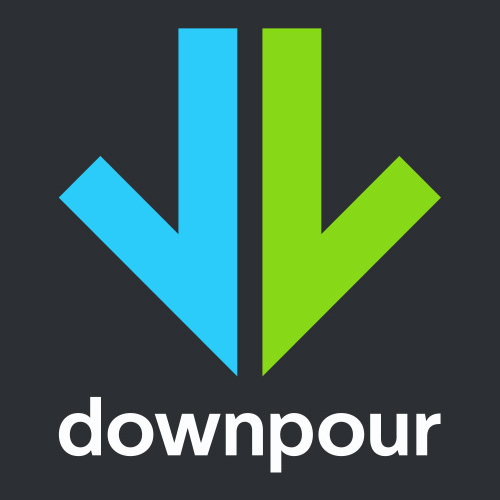 EM Downpour Downloader is free, open source software and is distributed under the MIT license.